United Way is pleased to bring Dolly Parton's Imagination Library to Australia as part of our early literacy initiative. 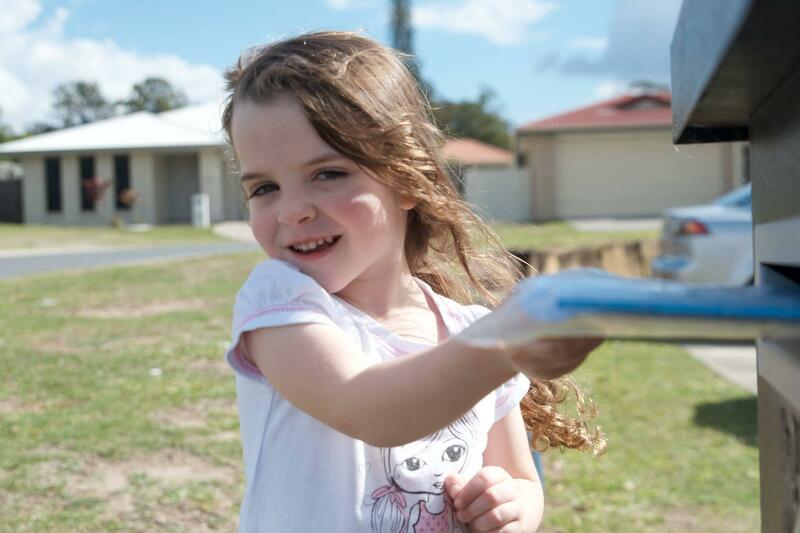 Your gift will help us grow the Dolly Imagination Library and help kids all over Australia both improve their literacy and develop a real love of reading. $360 supports three children to receive monthly books for a year. Your support will also help Dolly Parton's dream of giving every child the chance to build a love of reading become a reality in Australia! In fact making sure a five year old has basic literacy skills can address one of the root causes of poverty in Australia today. Please give today and help make dreams come true! Dolly Parton’s Imagination Library™ is a monthly home book delivery program for children from birth to their fifth birthday. It is based on the fact that the more books in the home, the better the educational outcomes for children. It also underpins the philosophy of the parent (or primary carer) as a child’s first educator. Each book is specially chosen by early childhood education specialists thanks to our book partners Penguin Random House and Wombat books. Parents and carers also receive a book hint sheet with advice on how to bring the stories to life, and how to extend the language and learning from each book. This ensures children begin acquiring vital literacy skills from birth, including how to identify letters, numbers and shapes, story comprehension, and how to handle books. United Way Australia is licenced to lead Dolly Parton's Imagination Library in Australia collaborating with over 50 partner organisations and locations . Together, we have reached over 9,000 children and sent out over 200,000 books in Australia to date.